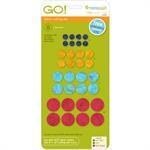 Introducing the GO! 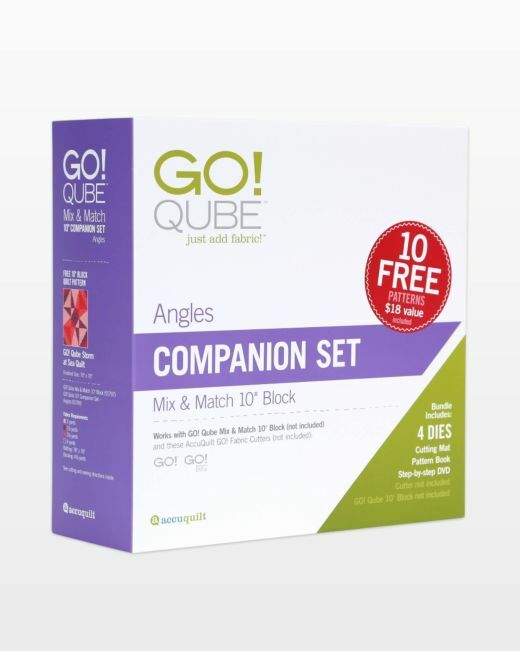 Qube 10" Companion Set - Angles Die. 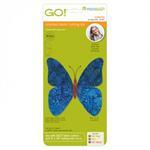 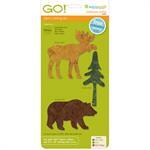 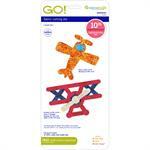 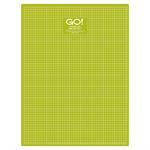 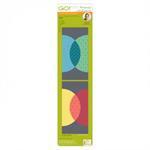 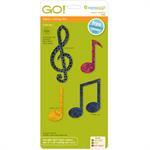 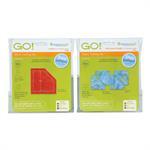 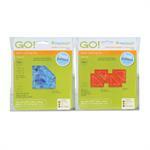 The 10" Companion Set is designed to expand the possibilities of what you can create with the existing GO! 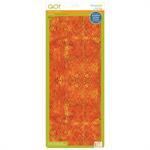 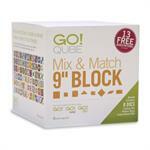 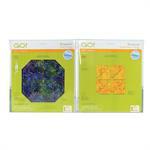 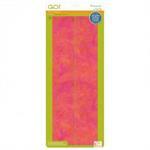 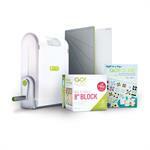 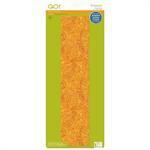 Qube 10" Mix & Match Block (55797). 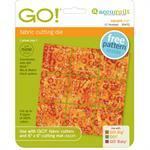 In fact, the original GO! 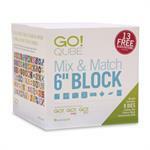 Qube combined with the GO! 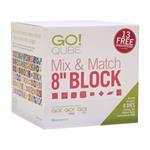 Qube 10" Companion Set allows you to make an additional 72 amazing blocks! The 10" Companion Set includes four angled shapes labeled 13-16—a continuation of the 1-8 die numbering system from the GO! 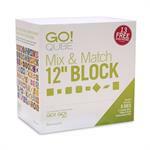 Qube 10" Mix & Match Block—a cutting mat, an instructional DVD, PLUS a FREE 24-page pattern booklet which includes 10 Mix & Match block patterns. 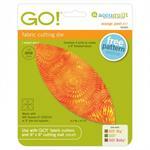 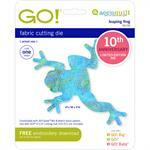 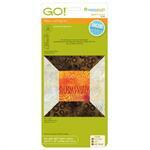 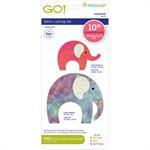 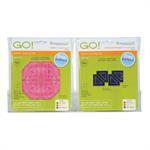 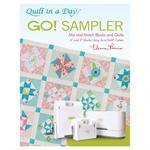 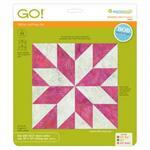 Use with AccuQuilt GO! 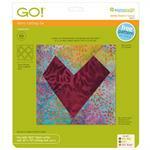 Fabric Cutter .